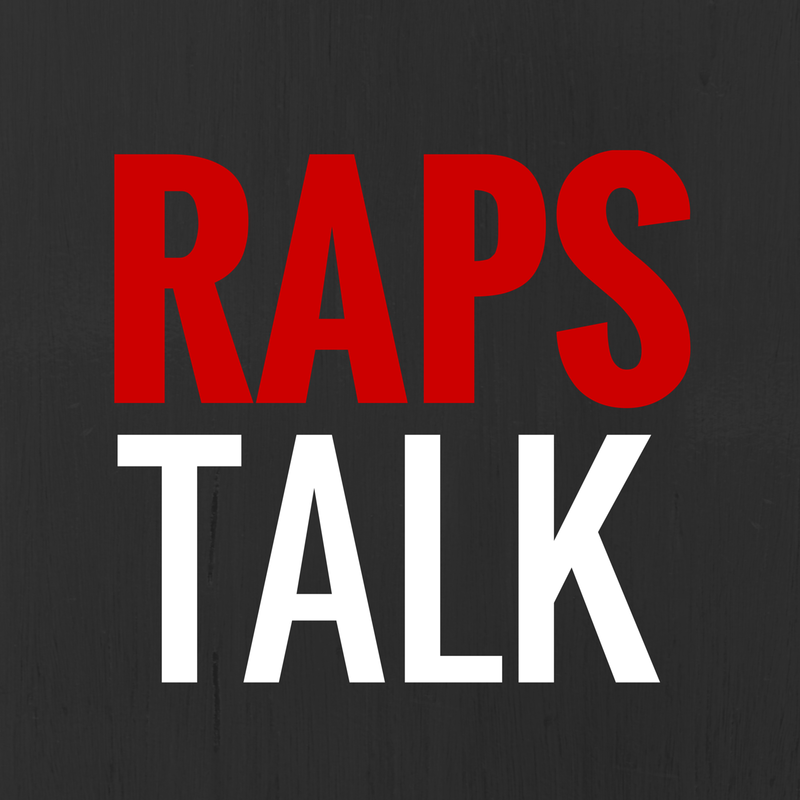 POUND THE ROCK STARS - On a nightly basis, no matter how good or bad the Raps play, no matter if they blowout a team or if they get blown out and no matter if they win or lose, these are the Raptors with the best 'Pound the Rock' status each night. Players show up when they get a chance to face off against their former team. James Johnson did that on Saturday night, putting up his first double digit scoring performance of the season. 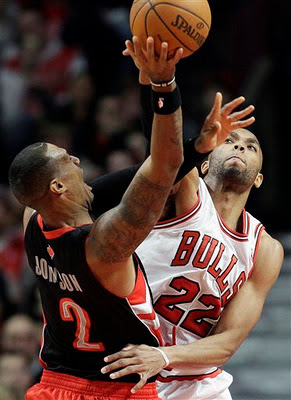 In just 18 minutes, Johnson put up 12 points against his former Bulls as the Raps couldn't pull out the win. The Raps scored just 12 points in the fourth, as the Bulls cruised to the 77-64 win. DeMar was 5-52 from three point range last season. Now he's making it a point to nail more threes this season, nailing his lone three-pointer in Saturday night's game. DeMar now has 11 threes on the season, over double the makes from last year. DeMar also did work on the defensive side of things with two blocks on the night. The Brazilian Blur continues to be the spark off the bench, putting up 15 points on 20 shots. The Raps bench outperformed the starters on Saturday, accounting for 39 of the Raps 64 pts. A season-high in rebounds for the young Bulls forward who outperformed the starter, Joakim Noah, in the win.